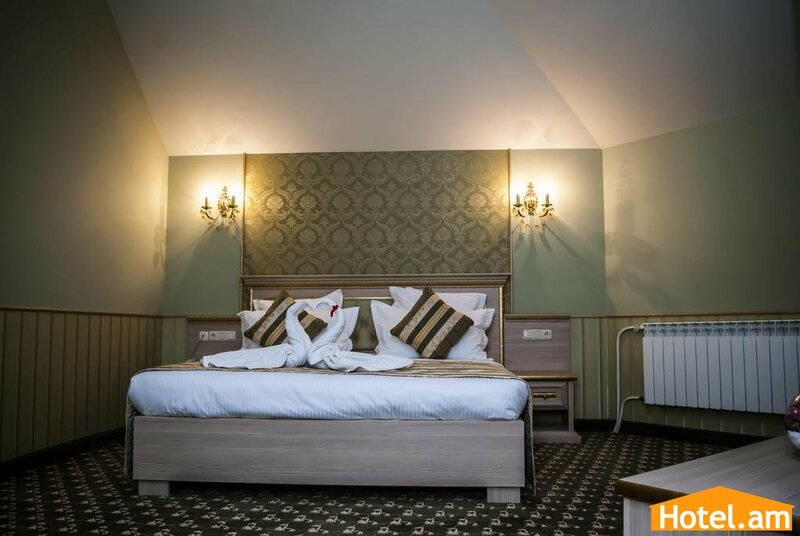 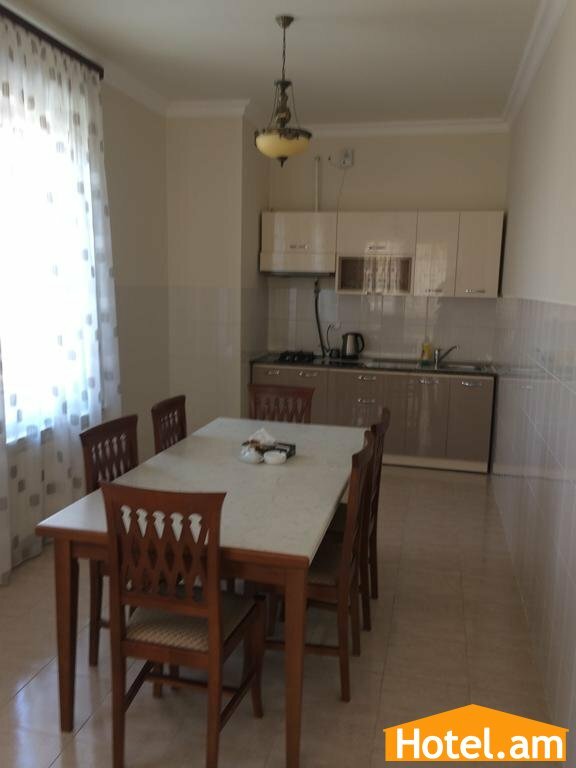 The Multi Rest House Hotel has 25% discount until 31․05․2019. 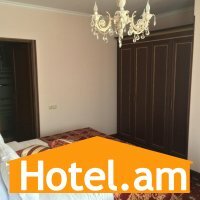 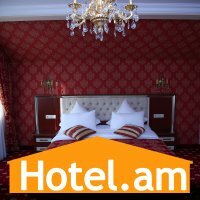 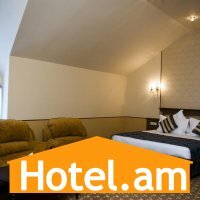 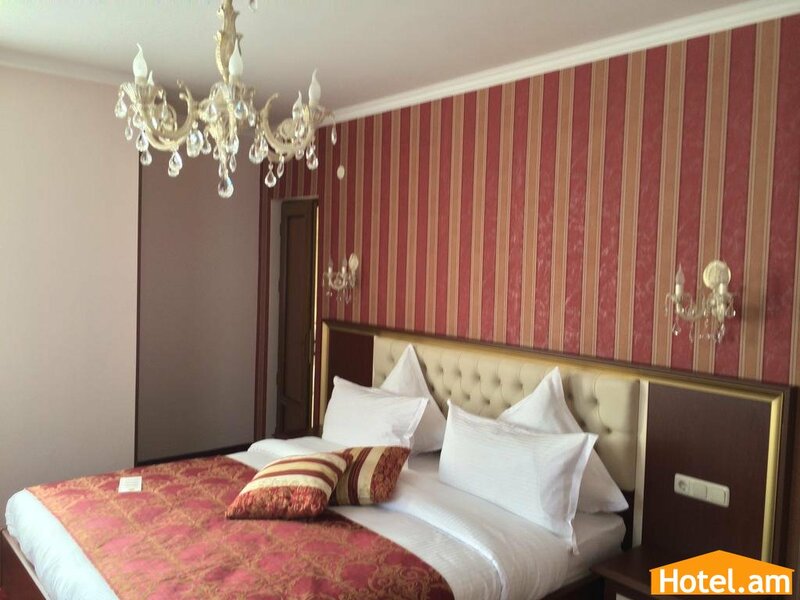 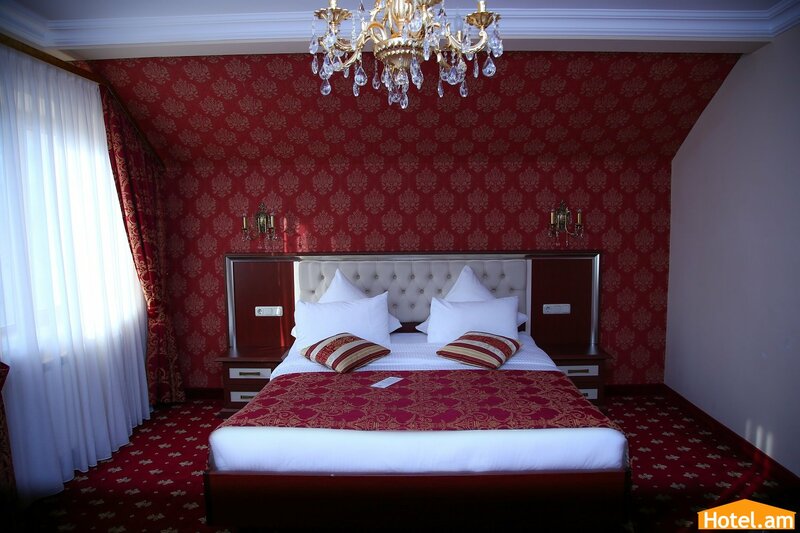 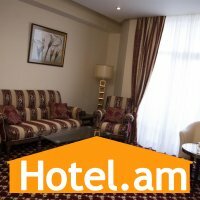 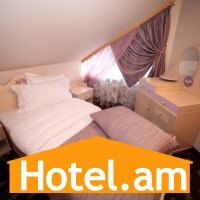 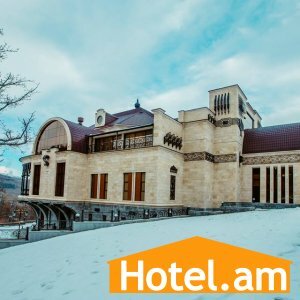 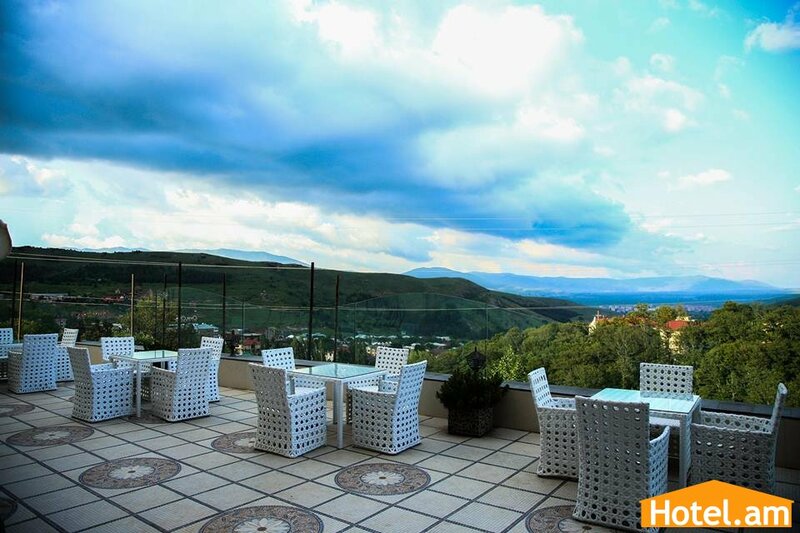 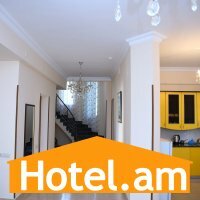 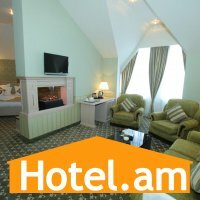 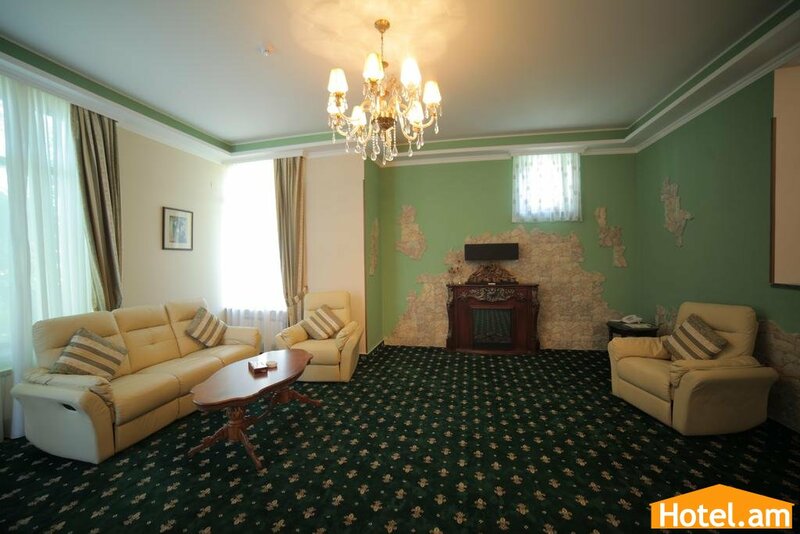 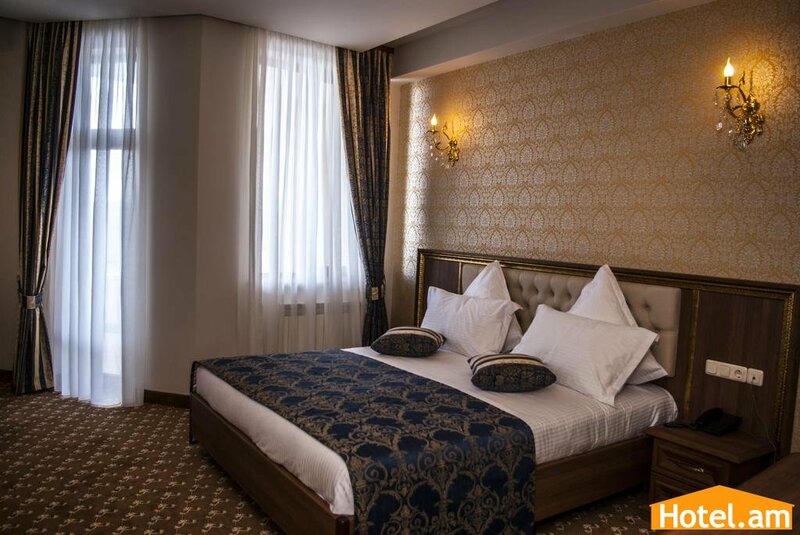 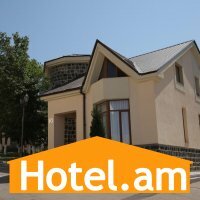 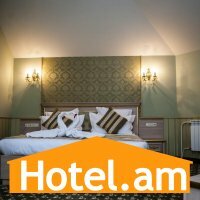 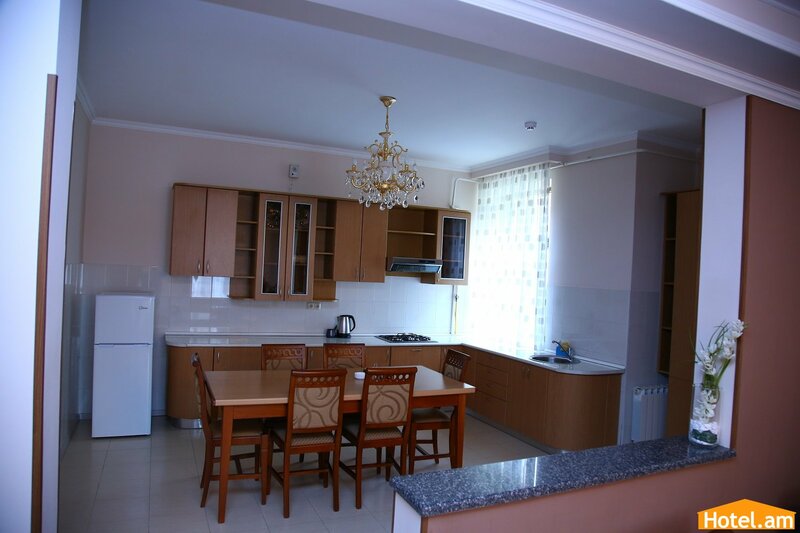 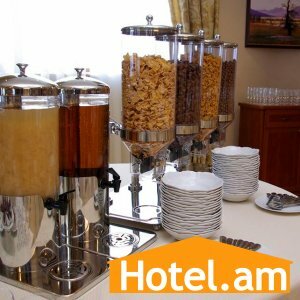 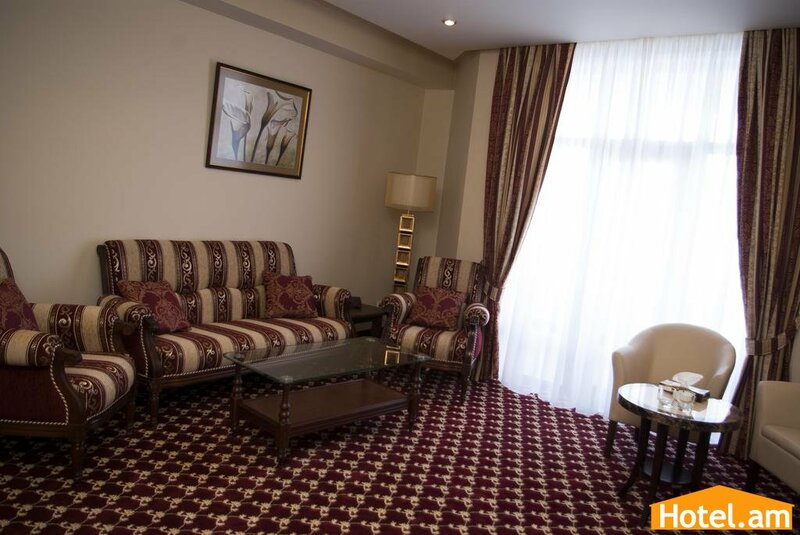 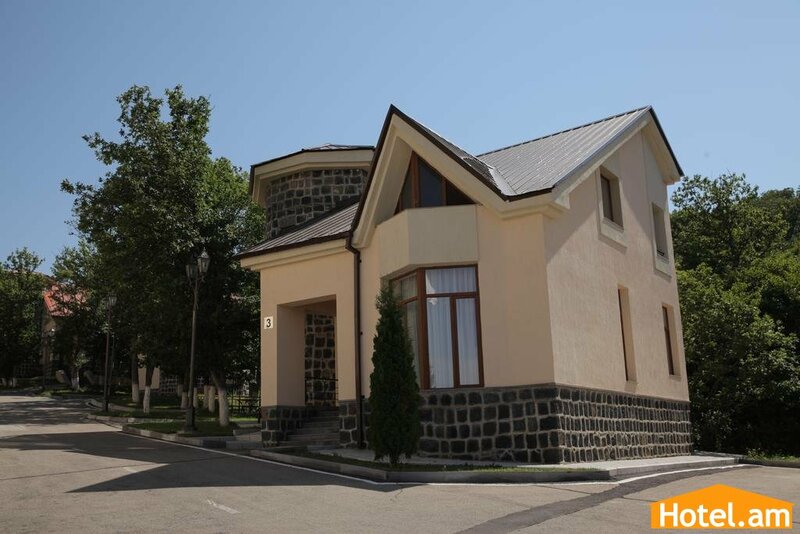 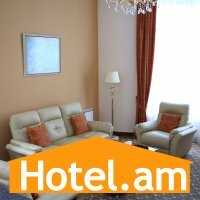 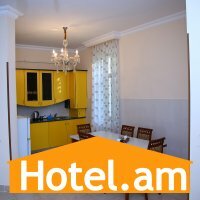 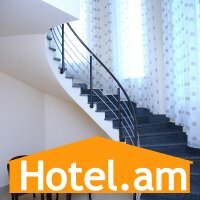 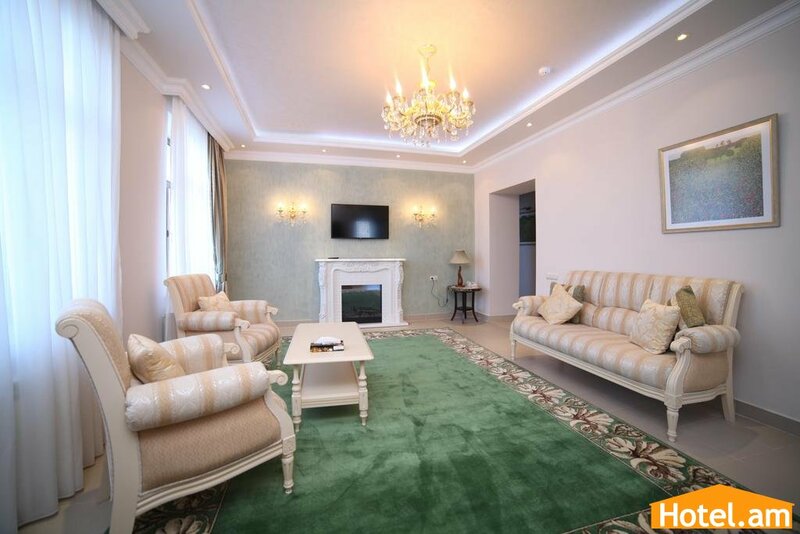 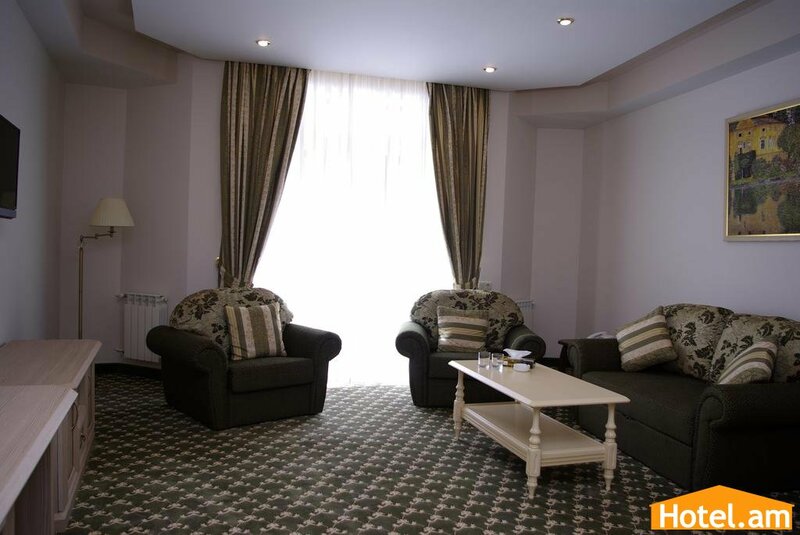 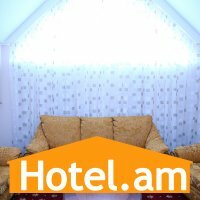 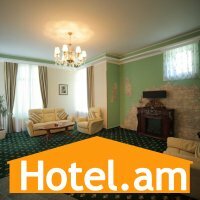 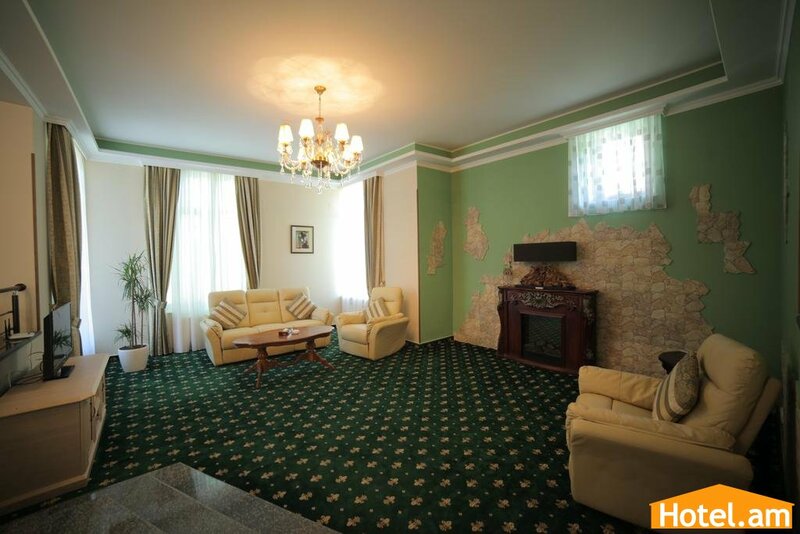 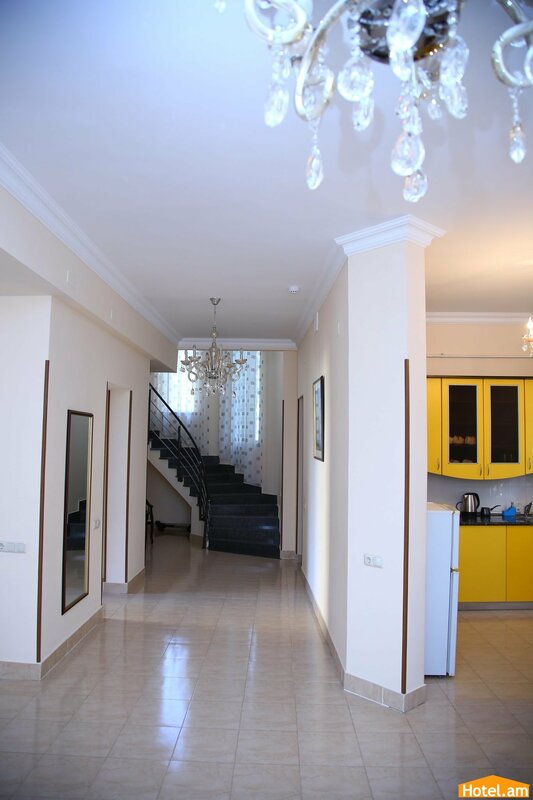 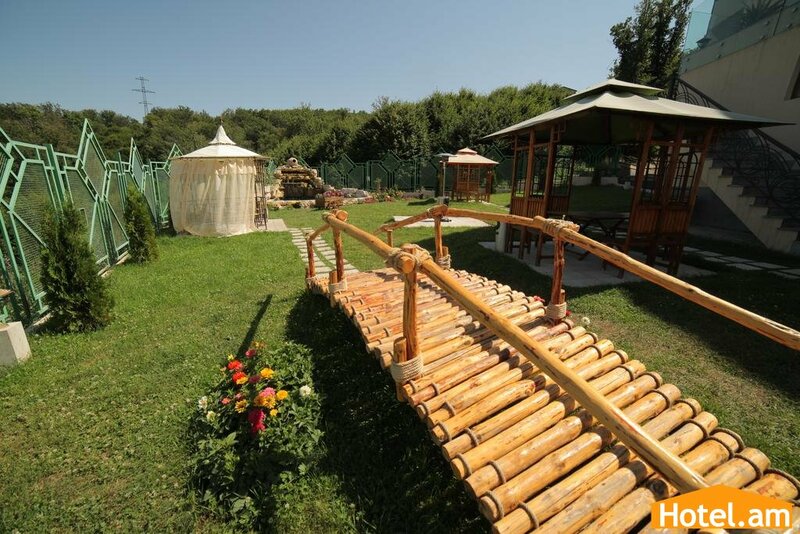 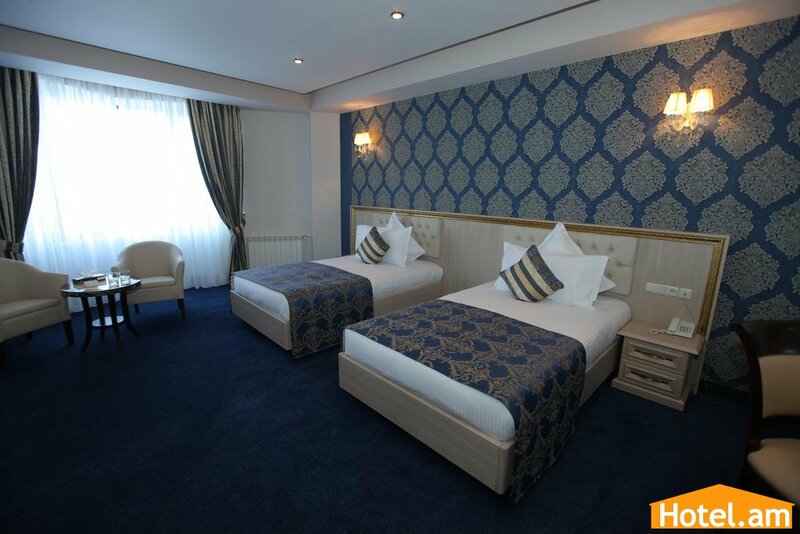 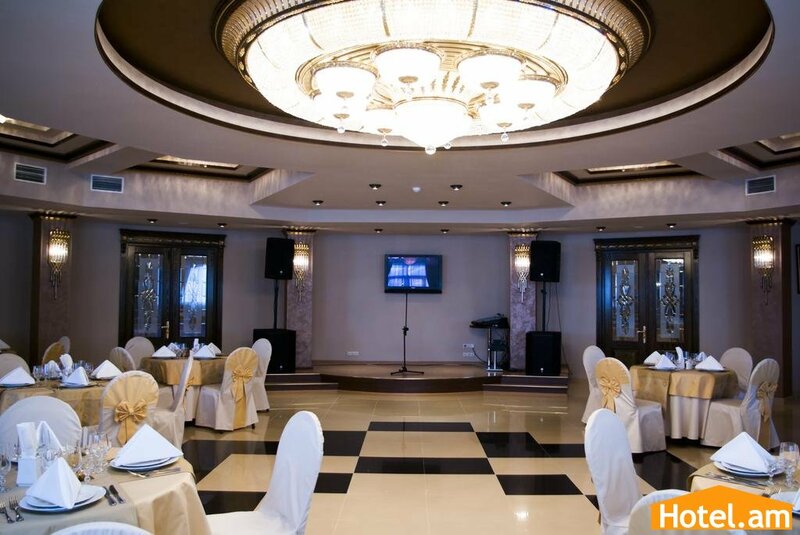 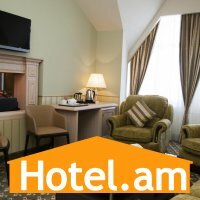 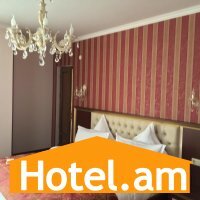 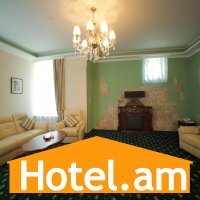 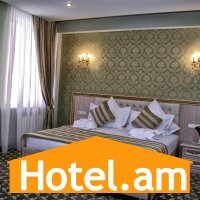 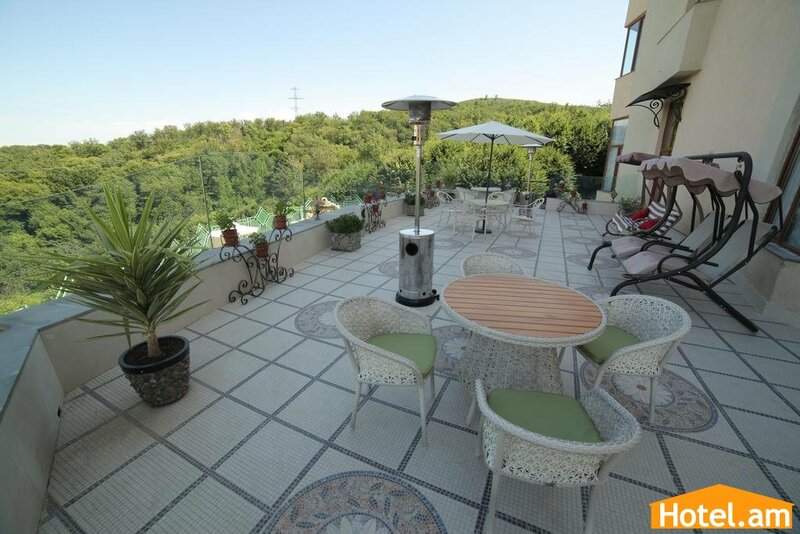 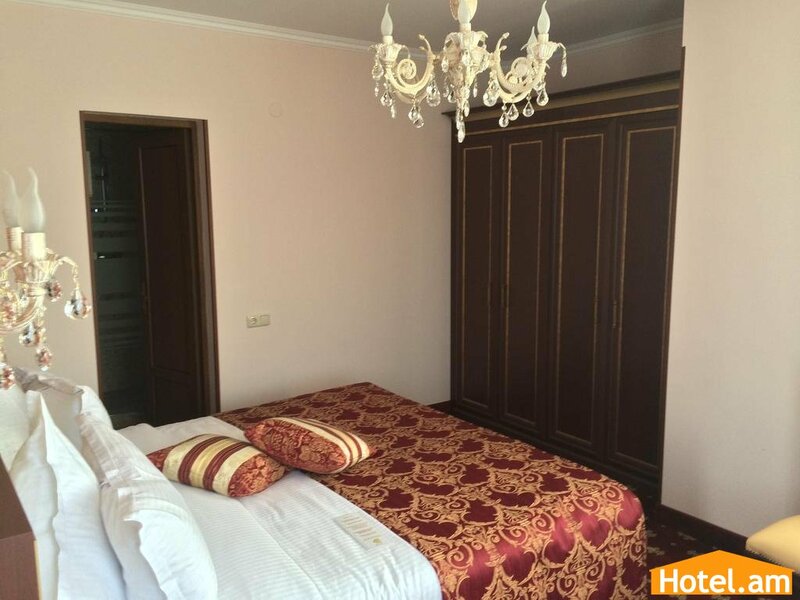 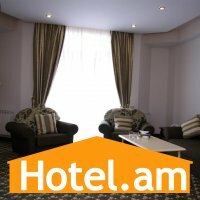 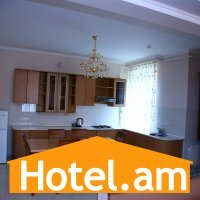 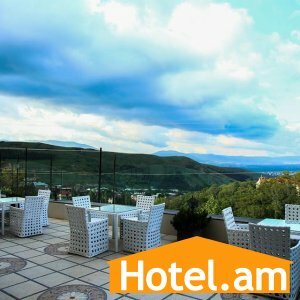 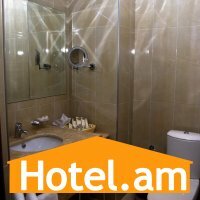 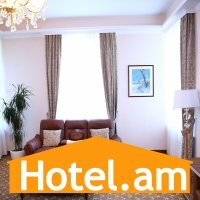 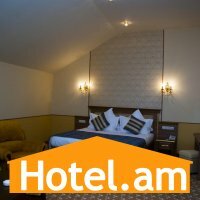 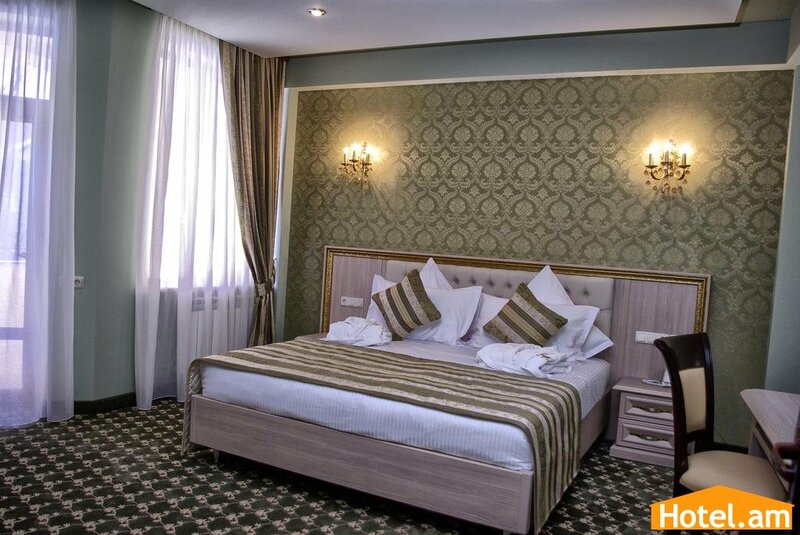 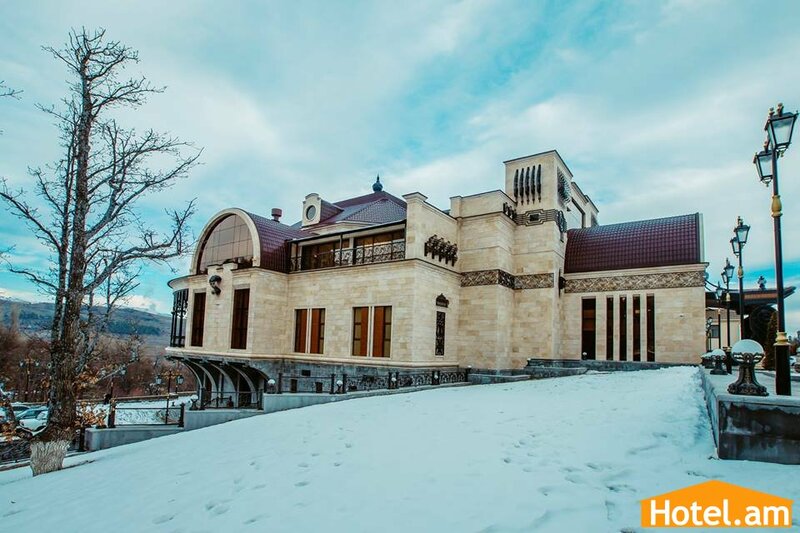 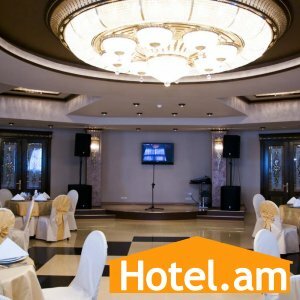 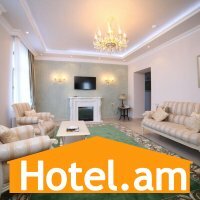 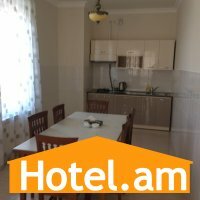 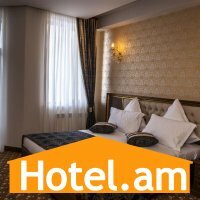 Multi Rest House hotel complex is situated in the picturesque town of Tsaghkadzor. 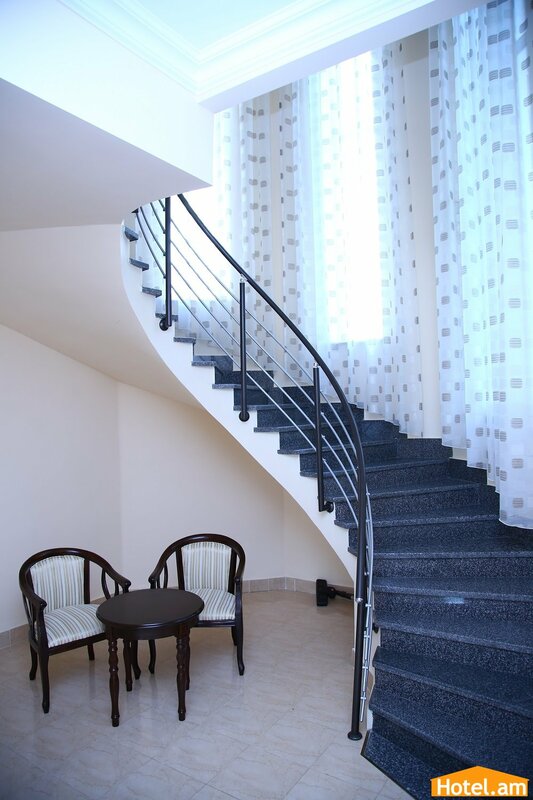 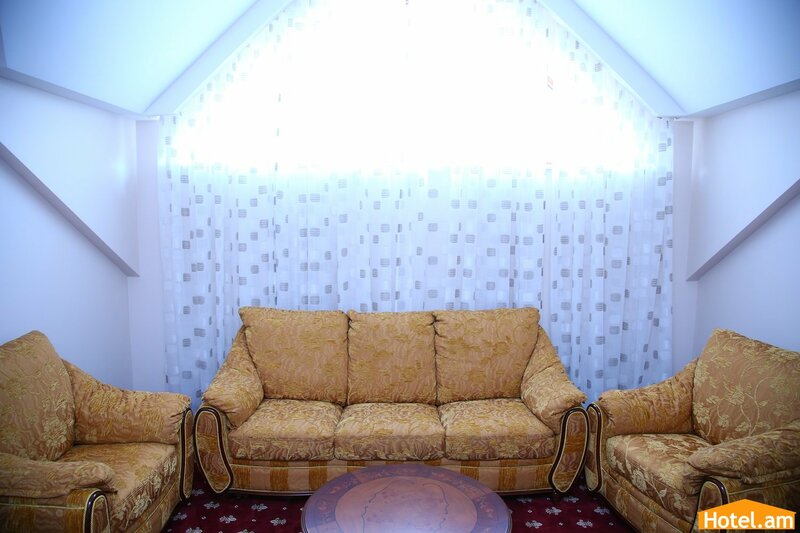 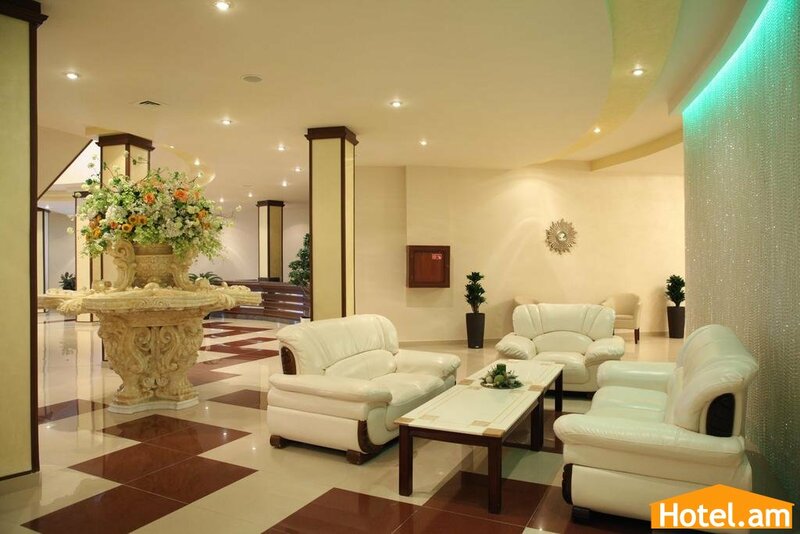 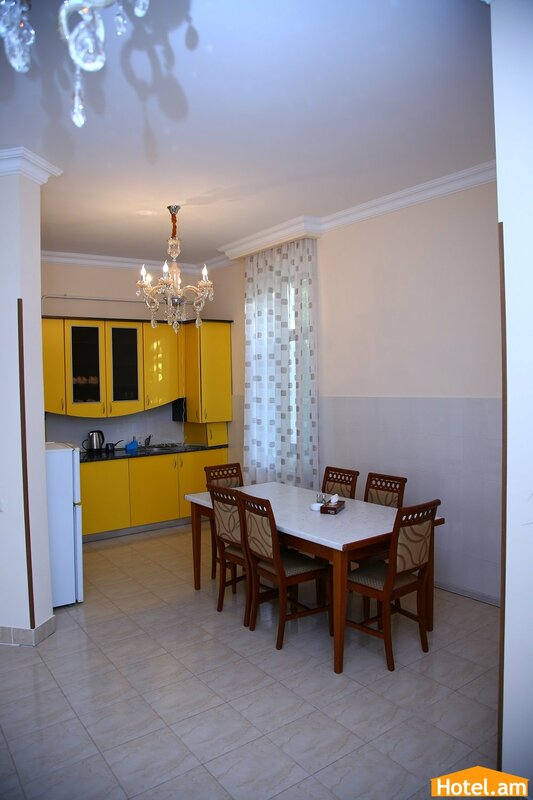 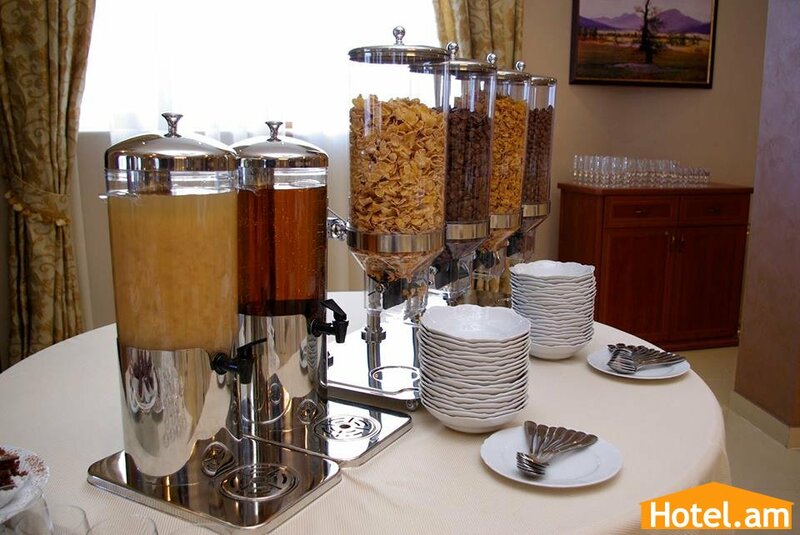 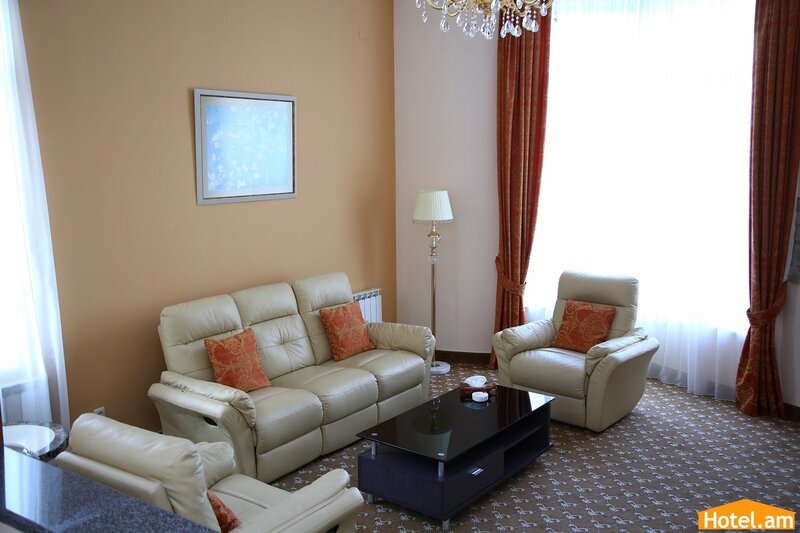 The hotel offers a varied and interesting range of services. 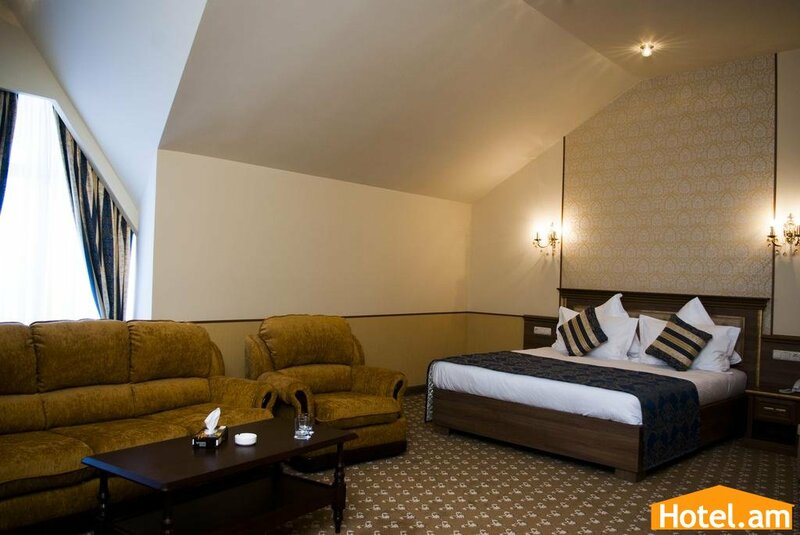 Rooms and cottages are comfortable and modern. 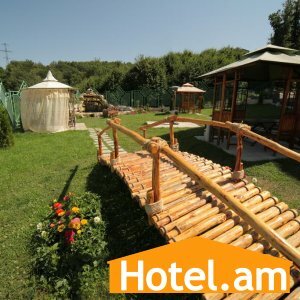 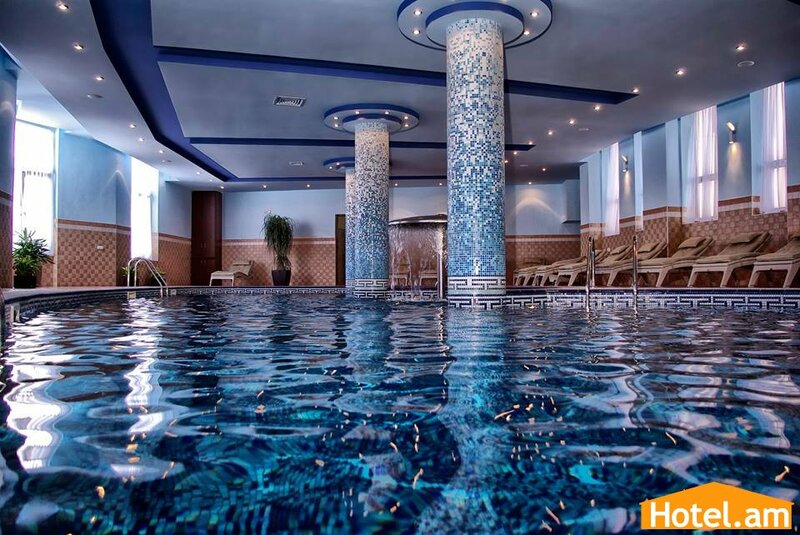 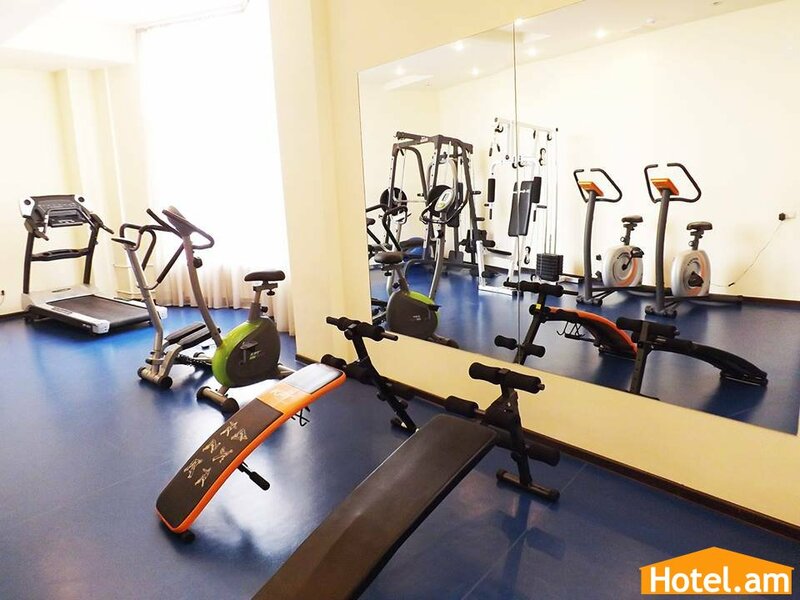 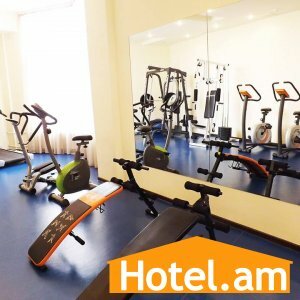 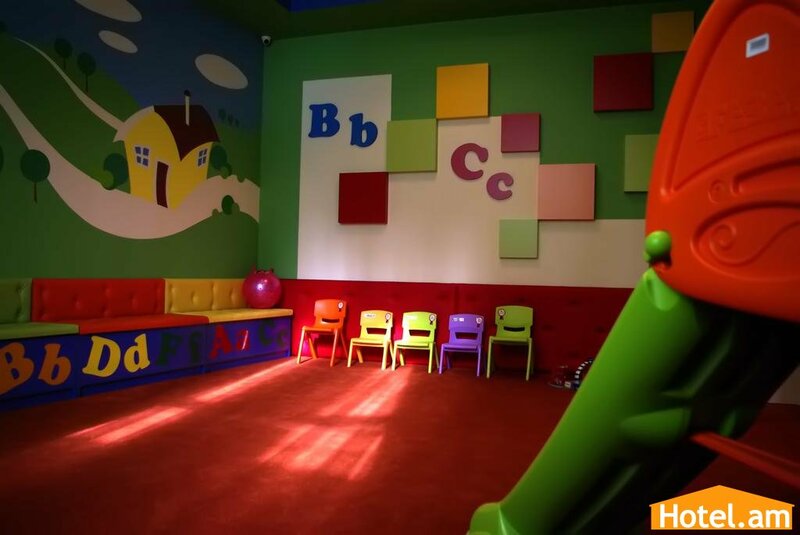 The hotel complex offers a gym, swimming pool, playground, as well as tennis, billiards, conference room for 80 people, a bar and a restaurant. 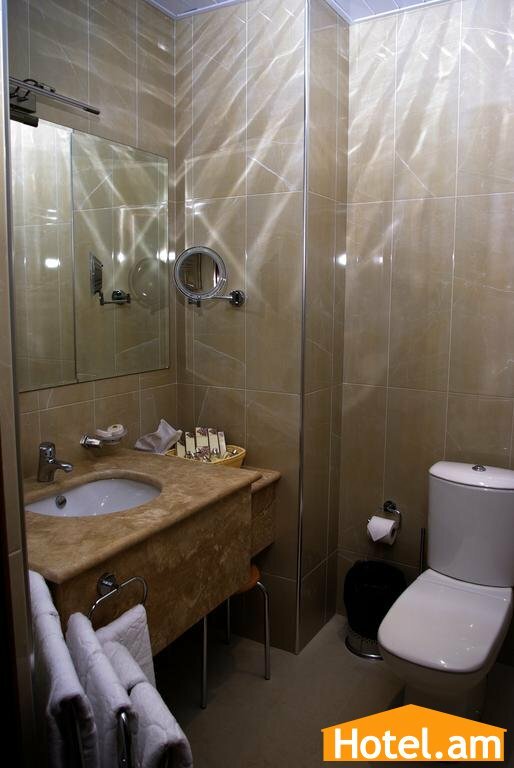 Room Facilities: Minibar, Shower, Safe, TV, Telephone, Hairdryer, Balcony, Bathrobe, Refrigerator, Free toiletries, Toilet, Private Bathroom, Extra long beds, Heating, Slippers, Satellite channels, Carpeted, View, Wake-up service, Wardrobe or close. 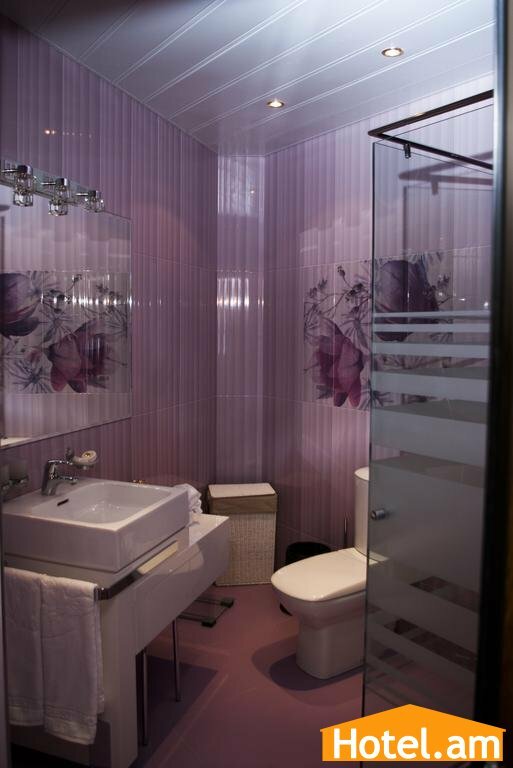 Room Facilities: Shower, Safe, TV, Telephone, Hairdryer, Bathrobe, Free toiletries, Toilet, Private Bathroom, Extra long beds, Heating, Slippers, Satellite channels, Carpeted, View, Wake-up service, Wardrobe or closet. 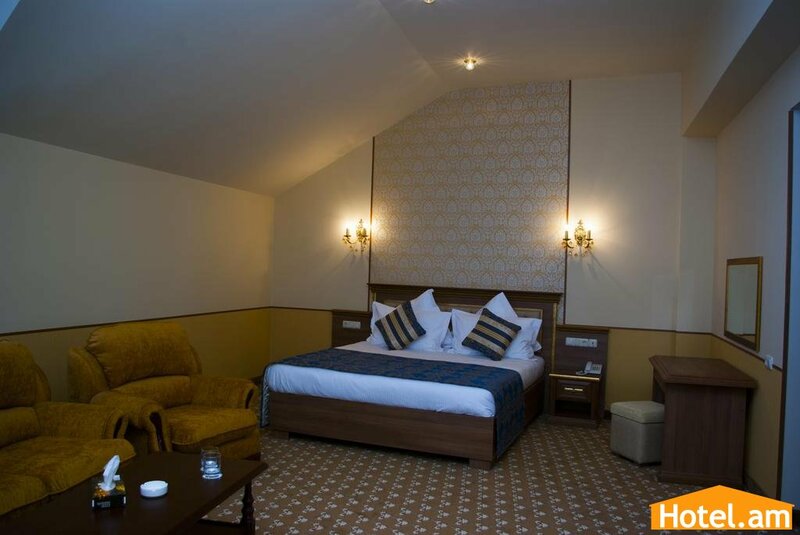 Room Facilities: Shower, Safe, TV, Telephone, Hairdryer, Bathrobe, Free toiletries, Toilet, Private Bathroom, Extra long beds (> 6.5 ft), Heating, Slippers, Satellite channels, Carpeted, Sofa, View, Wake-up service, Wardrobe or closet. 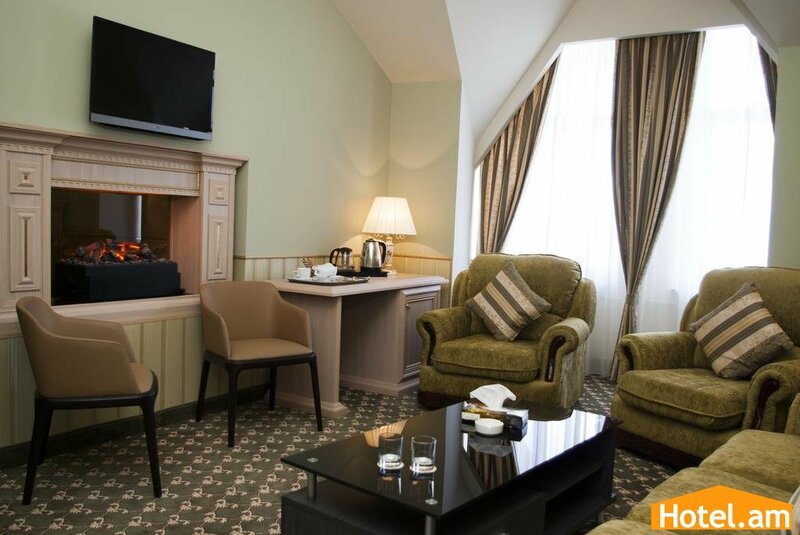 Room Facilities: Minibar, Shower, Safe, TV, Telephone, Hairdryer, Balcony, Bathrobe, Free toiletries, Toilet, Private Bathroom, Extra long beds, Heating, Slippers, Satellite channels, Carpeted Sofa, View Wake-up service, Wardrobe or closet.